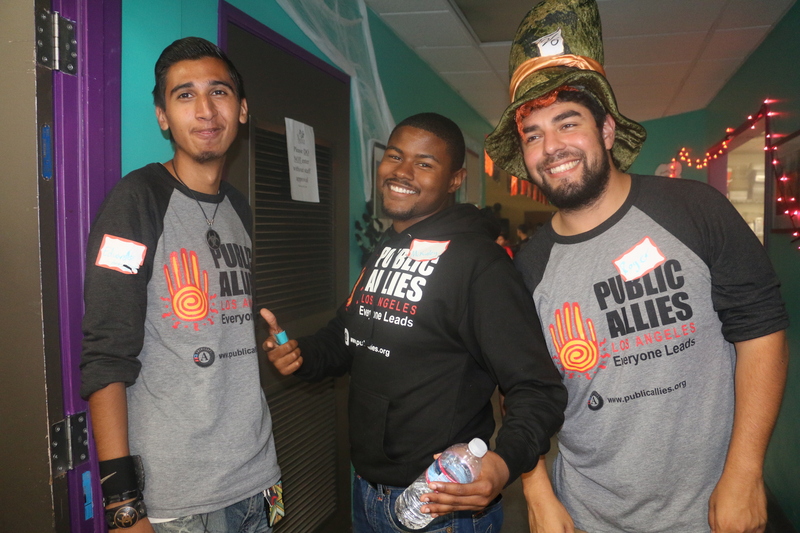 The Public Allies program is open to individuals who are 17 & a half or older and are passionate about community change work or seeking a career in non-profit organizations. Once accepted into the program, Allies are placed with a local non-profit organization for a 10-month, full-time apprenticeship where they will gain real work experience and help the organization create an impact on community. During the 10-month program, Allies receive one to one coaching & mentorship, monthly training and be enrolled in a professional development course at Los Angeles Trade Tech at no cost to the participants. Allies are expected to complete 1,700 hours of service through their placement, community service and training. They will also work with fellow Allies to complete a community-based project and participate in community events with partner organizations. $1,500/month stipend to use for living expenses. Healthcare Benefits and a childcare stipend while in the program. $5,700 AmeriCorps Education Award after the program is completed to be used toward education expenses.